Adding a toc to the top post, so it's easier for folks to quickly browse through. Following in @monchrome's footsteps and his perler beads post, I decided to post up some of my gaming related artwork from over the years. Most of it is all Photoshop or Illustrator work, some from class projects and some just for kicks. 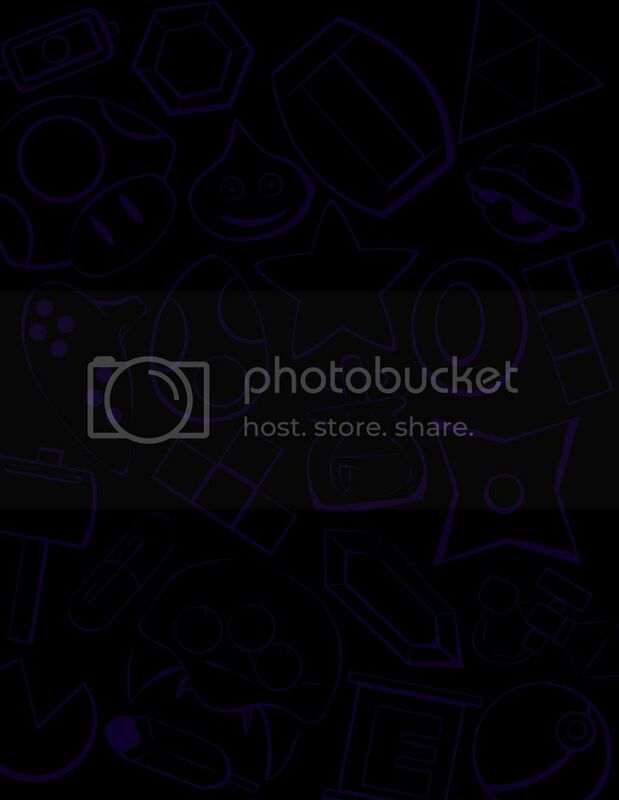 My current background for my phone. When it's bright out you can barely see the images, but when it's darker, they shine bright, it's like magic. 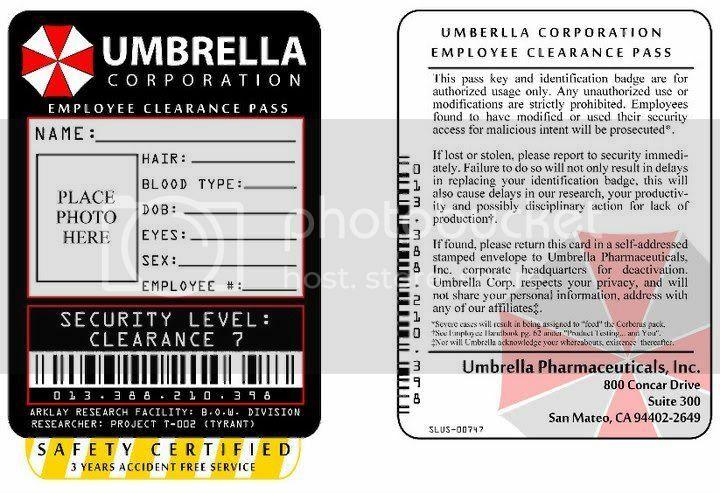 Security badge and name tag based on Resident Evil, I made this for a Halloween costume last year. 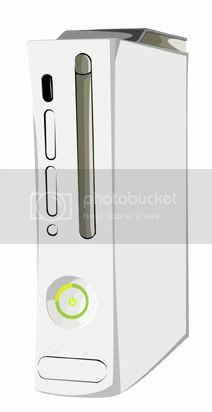 Original Xbox 360 Pro in Illustrator, made for a set of banners. 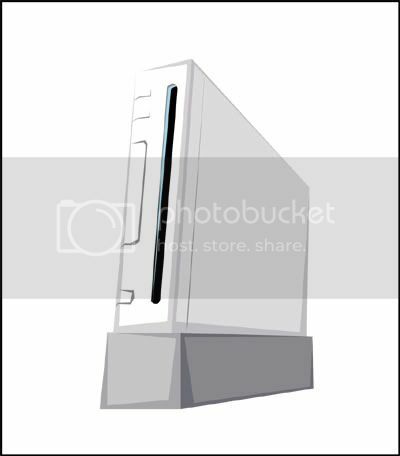 Nintendo Wii, also in Illustrator same as above. 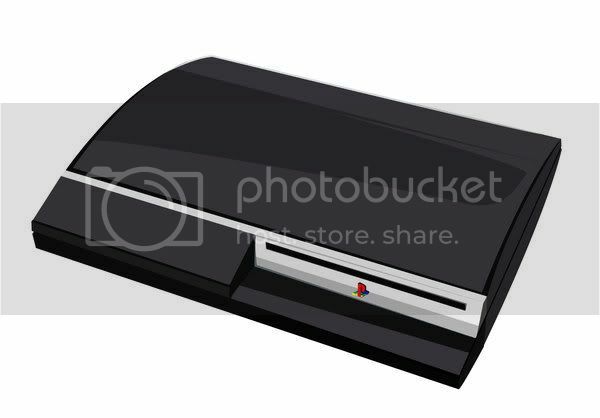 Sony PS3, also in Illustrator same as above. 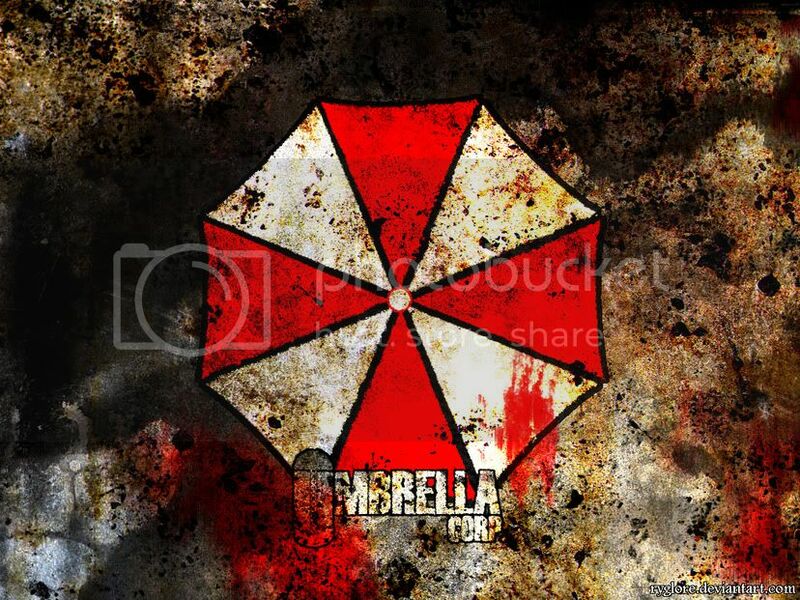 Resident Evil's Umbrella Corp logo desktop background. Logo built from scratch and the U in Umbrella is based off of the logo in the original movie. Which I held on pause while I was designing it. One of my first Photoshop assignments in College. While I look at it now and see flaws, I'm still impressed with how it turned out. 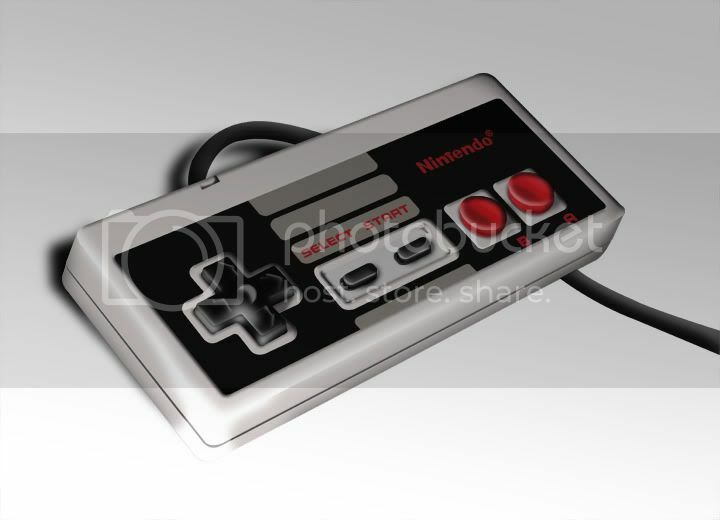 NES Controller also made in Photoshop, but while on break from school. 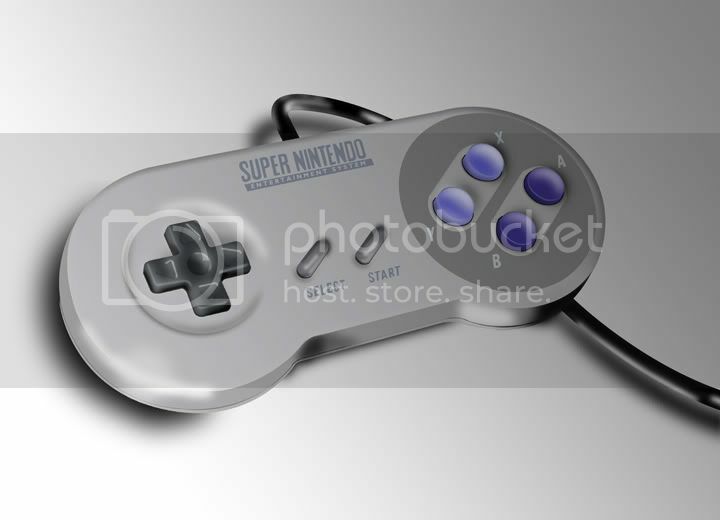 SNES Controller, made for Illustrator class. And finally, my arcade cab. My ultimate gaming artwork. I treated this whole process like one giant art project pushing myself to design the whole thing from scratch. Thanks! Actually I've been super lazy with artwork lately. The most activity I've done lately is all stuff for VGC, ha. 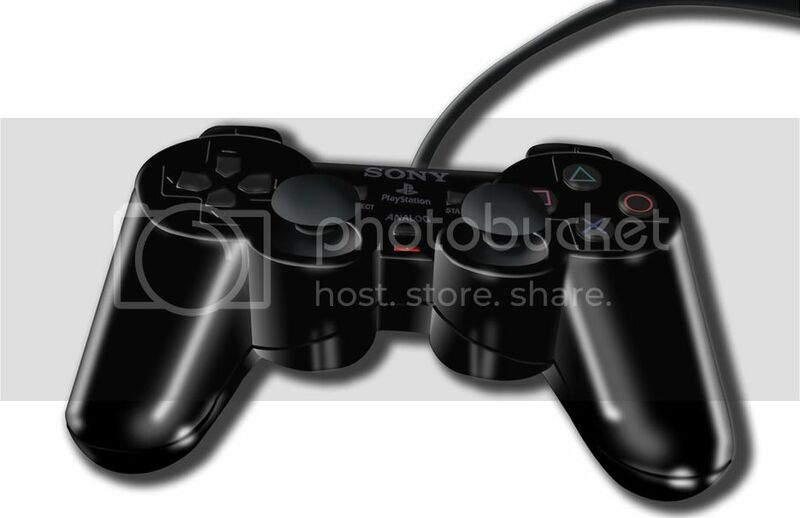 I love recreating items in photoshop/ illustrator though, maybe I should get back to work on some of those again. 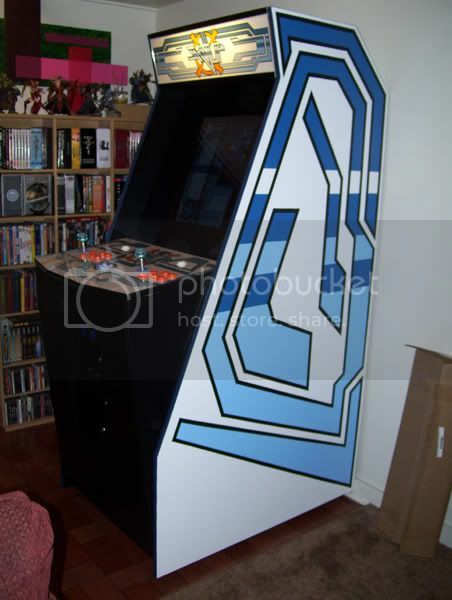 I love that Umbrella security pass.. and your arcade cab looks amazing! Oh and the address on the back is Capcom's US headquarters. I was bored and feeling the FFIX love. So, I drew this picture of my favorite Final Fantasy character, Vivi! @madmax should get a kick out of it. 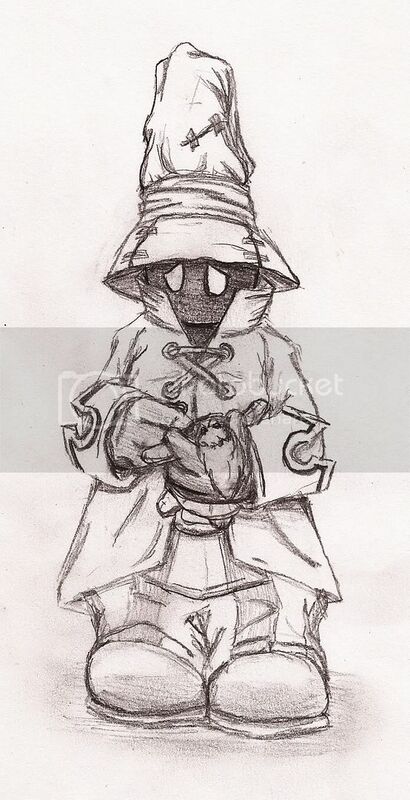 @madmax I love Vivi, and FFIX in general, I'd almost say it was my favorite FF, but that honor goes to VI. Loved the game so much that I made it a point to get a full set of the action figs that came out around the time of release. Actually if you look at my Game Room pics, you'll notice he's chillin' on top of my TV. Decided to move my box art images to this thread, to keep the loose games thread from being too cluttered. So here are the ones so far, keep in mind, I am putting them into the 3D boxes by hand, since the action that came with the file isn't working with Photoshop 7. Now you should feel inspired enough to do a Dragon Warrior one. These all look awesome scott. I wish that I had the skills to do anything close to these. You mean something like this Soera? Go ahead and bring it with you when you finally arrive for the OVGE and Ill add it in my case!